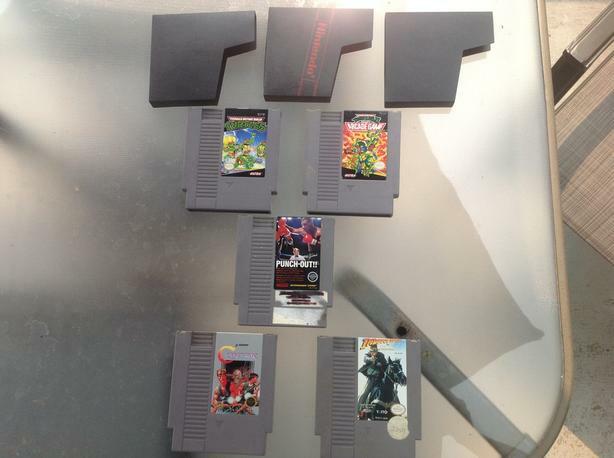 For sale are some great classic Nintendo games! I would prefer to sell them as a bundle. Each one has been tested and works well. I have a couple of old cases (please see picture) that I can include (if wanted), too. Or, buy them all for $150! Please email if interested. Thanks for looking!